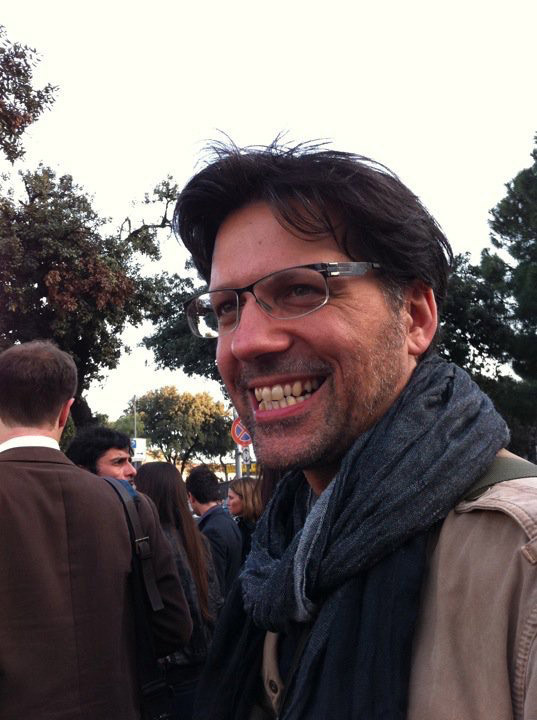 Ferdinando Zanusso founded I Clivi when he returned to Italy after thirty years and three different careers in Africa, including a stint in the United Nation’s World Food Program. 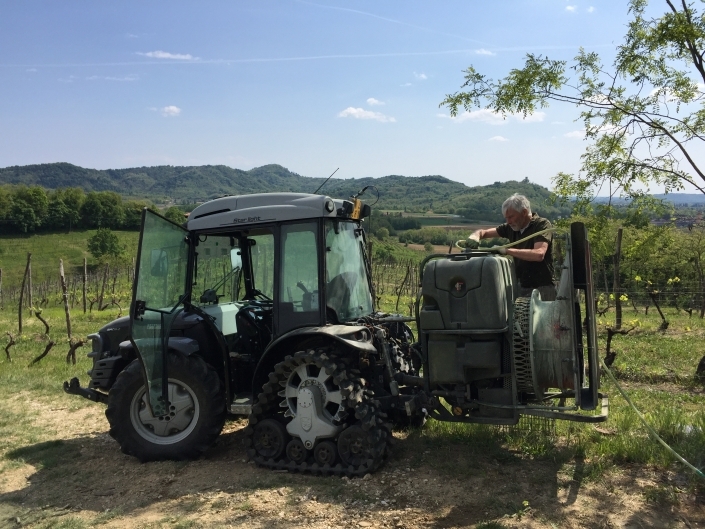 His son Mario joined just after its inception and is involved in all aspects of the farm. 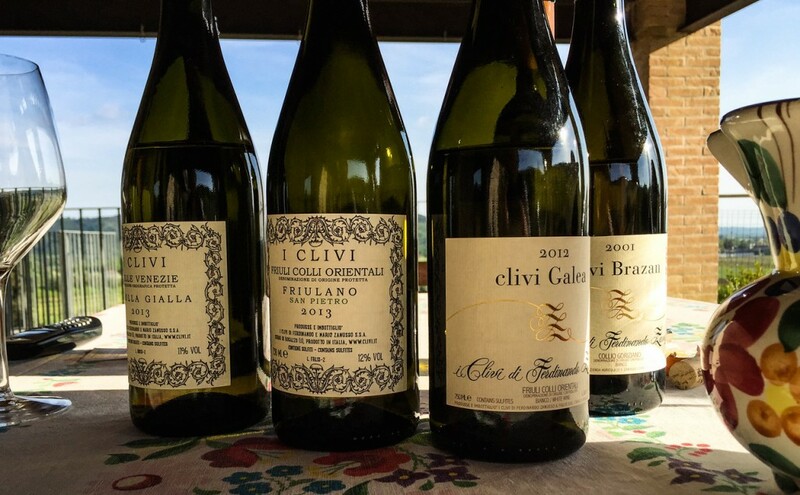 Together they seek the fullest expression of their highly reputed terroir in Friuli’s esteemed Colli Orientali del Friuli and Collio growing districts. 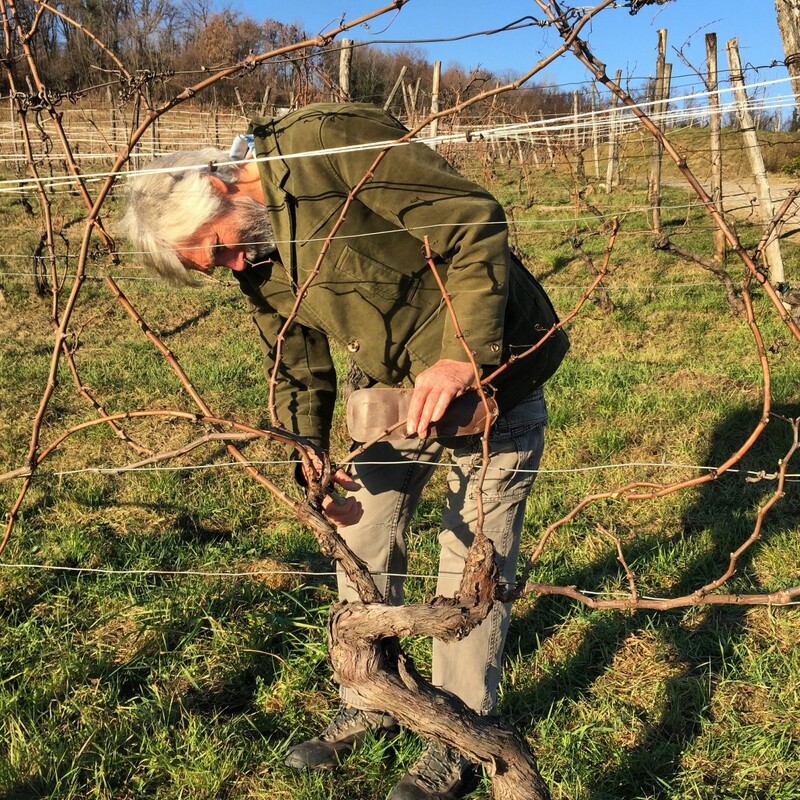 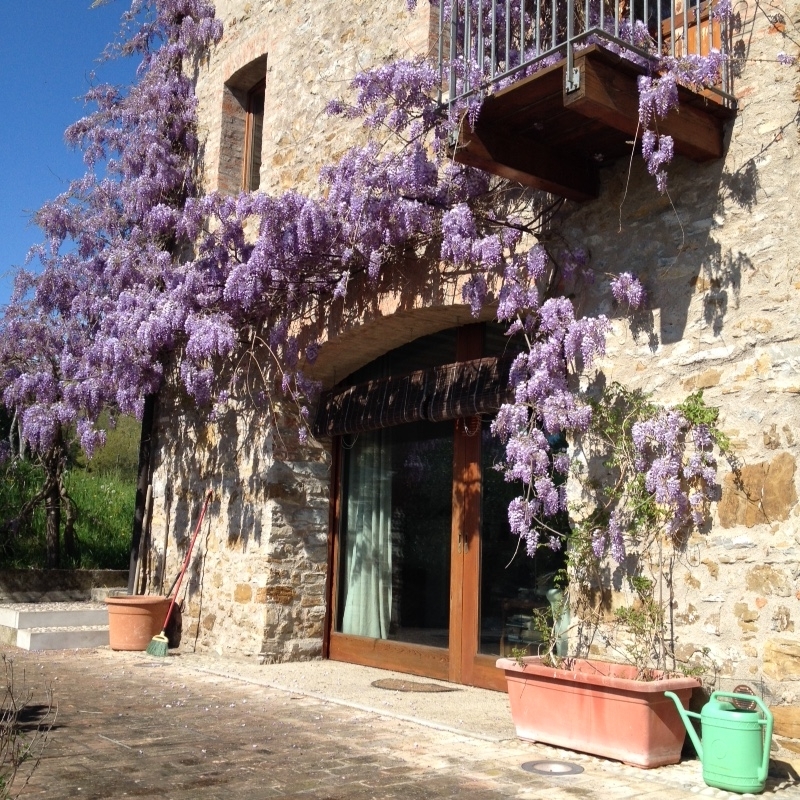 What distinguishes I Clivi from their peers are their devastatingly low yields, steep terrain, and old vines that range from sixty to eighty years of age. 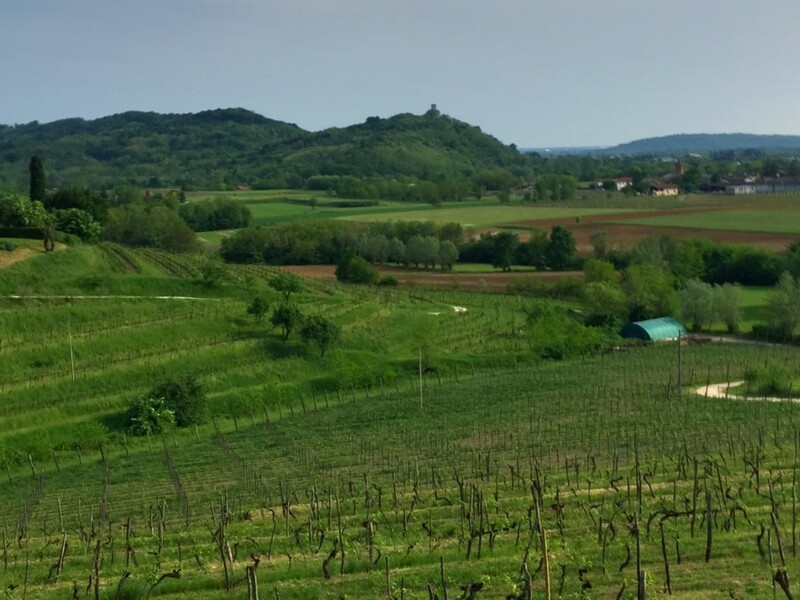 It is not surprising that their calcareous/clay/sandstone soils, or ponca in local dialect, have been noted for their similarities to Burgundy’s Côte d’Or and organic farming goes without saying for vineyards of this caliber and rigor. 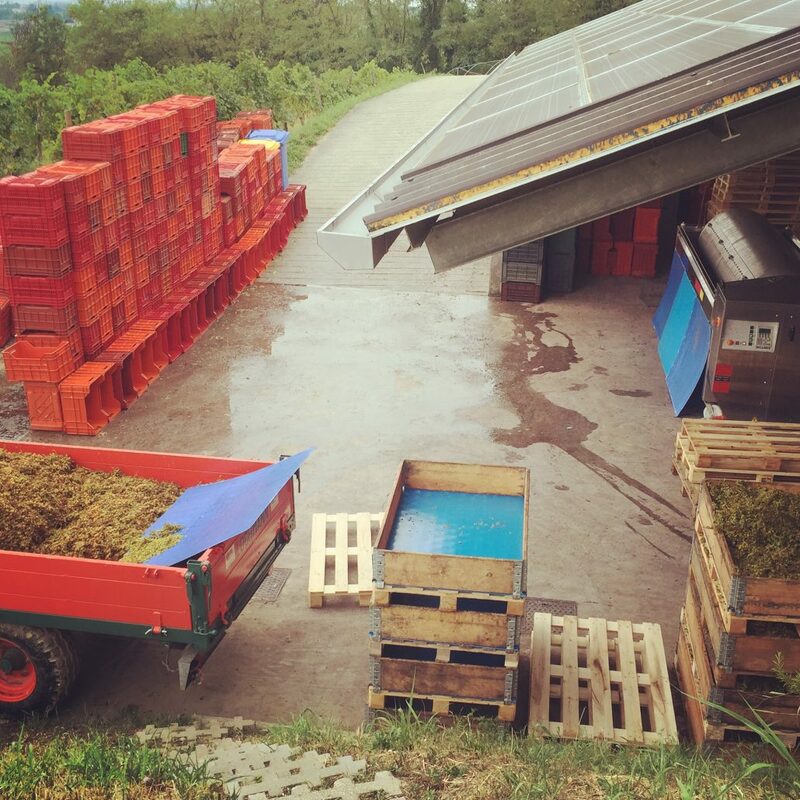 All work in the cellar follows similar principles and attention to detail. 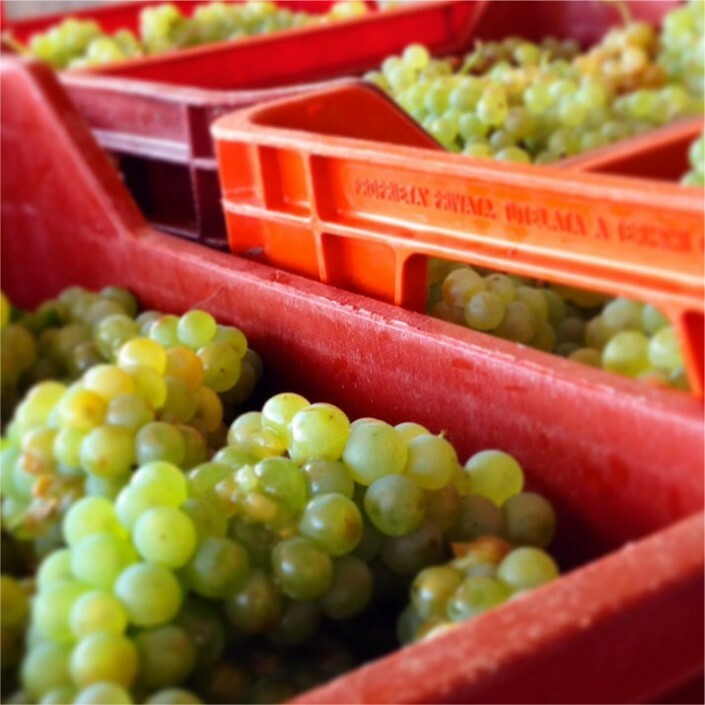 Whole bunches are pressed very gently at Champagne levels so to squeeze only the purest must, a philosophy that sets the stage for the superb quality of the finished wines. Using only stainless steel vats for the white wines, the Zanusso’s produce wines of precision and definition without the interference of maceration or prolonged contact with the skin. 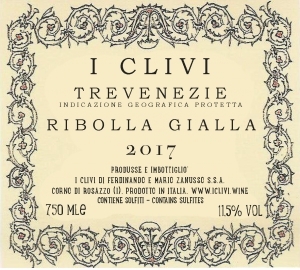 Ribolla Gialla: As with each of I Clivi’s wines, a very pure must or “vino fiore” is what allows this Ribolla Gialla to explore and convey its inherent qualities so accurately. 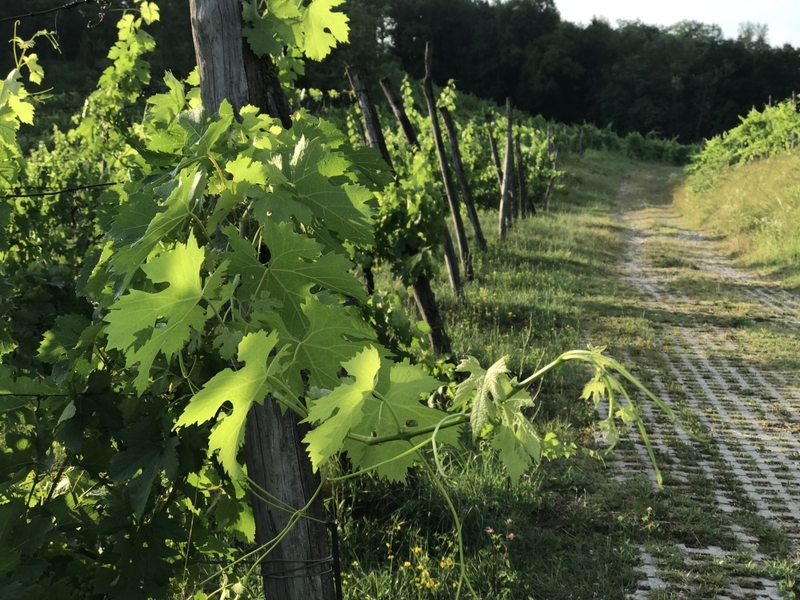 It sees a minimum of six-twelve months on the fine lees with periodic batonnage in the cellar, producing a compact wine with racy acidity, characteristic textured/steely mouthfeel, and lemon blossom flavor profile. 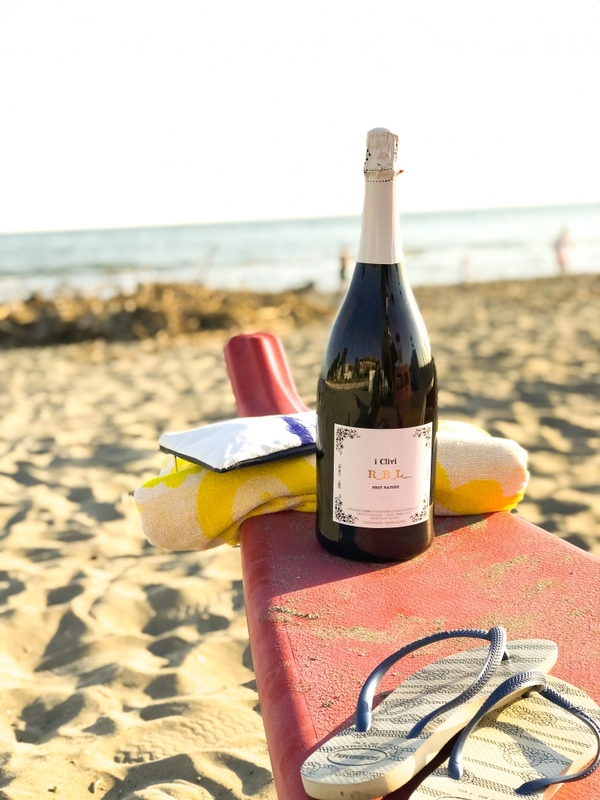 Impeccable when paired with raw shellfish. 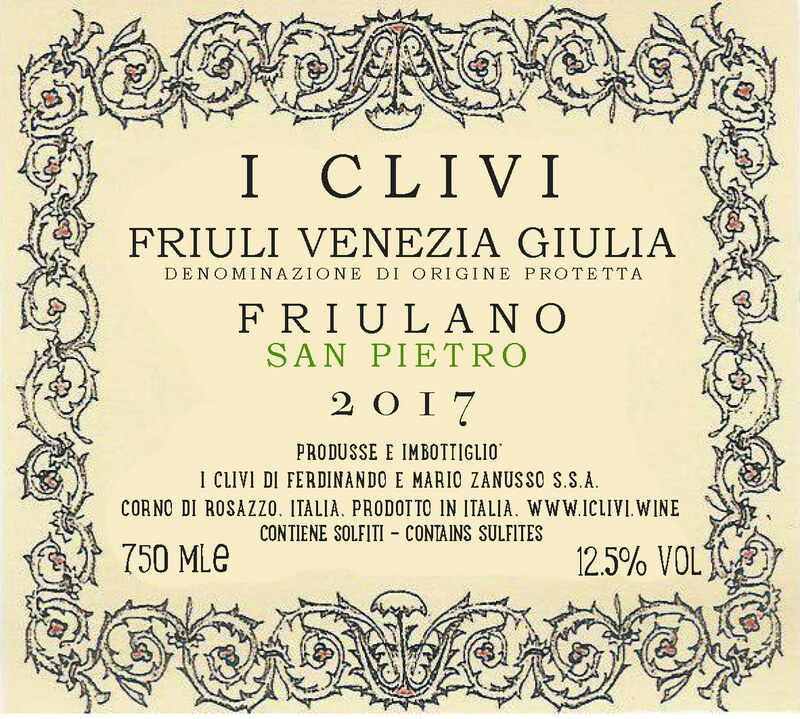 Friulano: This varietal wine is based on the “native” Tocai Friulano grape and elevated on the fine lees for a minimum of six-twelve months. 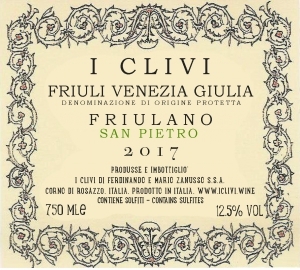 The result is an extremely dry, clean, mineral-driven wine that shows pleasantly restrained aromas and flavors of stone fruit and acacia. Its lighter body and mouthwatering acidity give it great drinkability and versatility while making it a natural when paired with raw bar and salad courses. 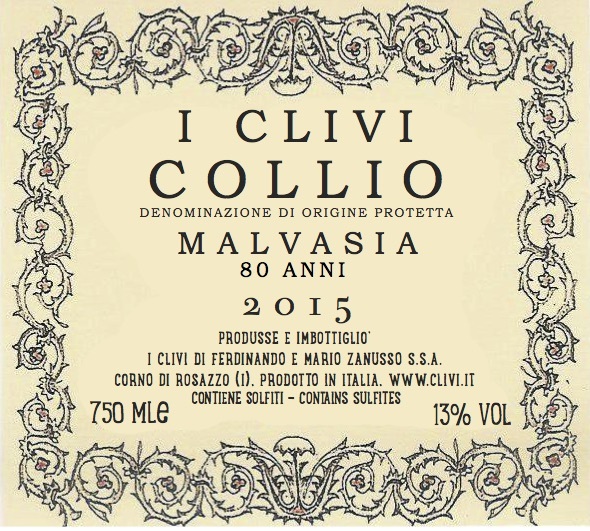 Malvasia: The best recent vintage to date that produced very compelling results. 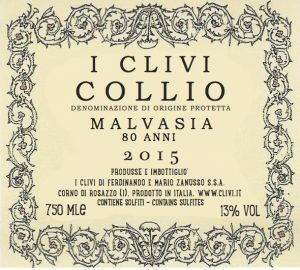 This single varietal bottling of Malvasia comes from .75 HA of low-yielding, 80 year-old vines planted in the Brazan vineyard. 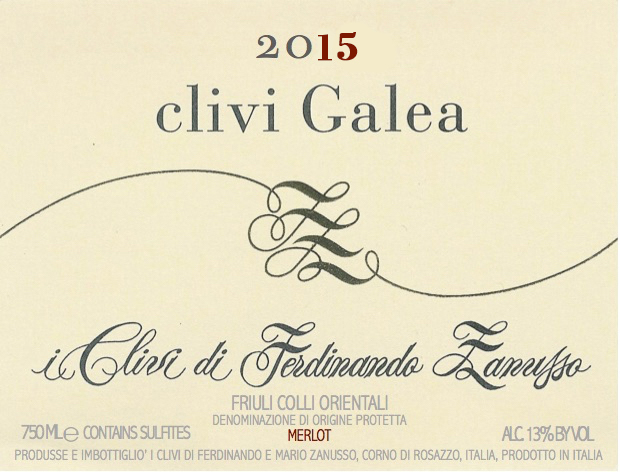 Expect enticing aromas, a luscious mouthfeel, and a palate that bursts with fleshy stone fruits and herbs. 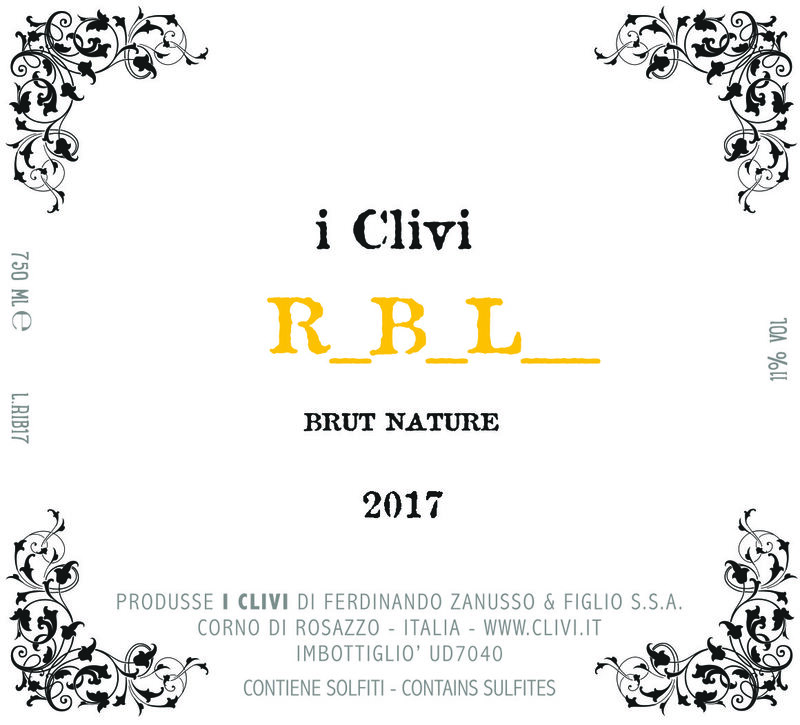 RBL (Ribolla Spumante): 11% alcohol. 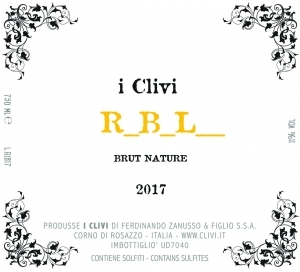 Unlike Champagne that is made from a finished wine that is refermented in the bottle, RBL develops its sparkling quality in the vat from the retained CO2 that is produced from the alcoholic fermentation of the must. 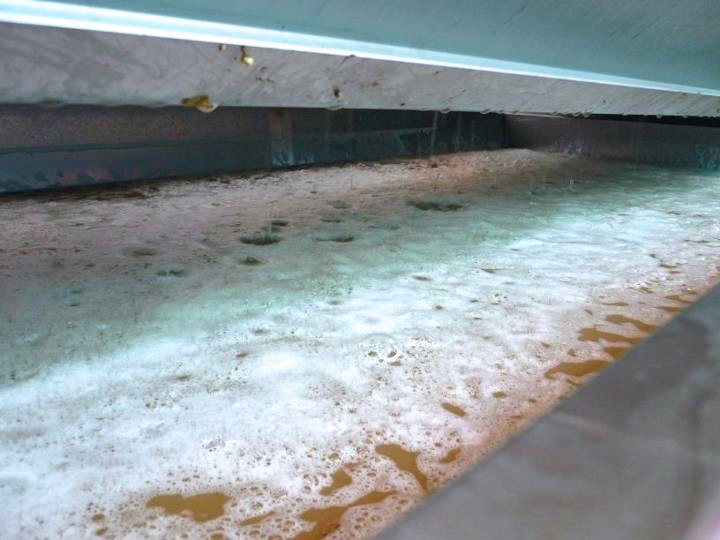 As a result, no refermentation is necessary and no yeasts or sugars are added. 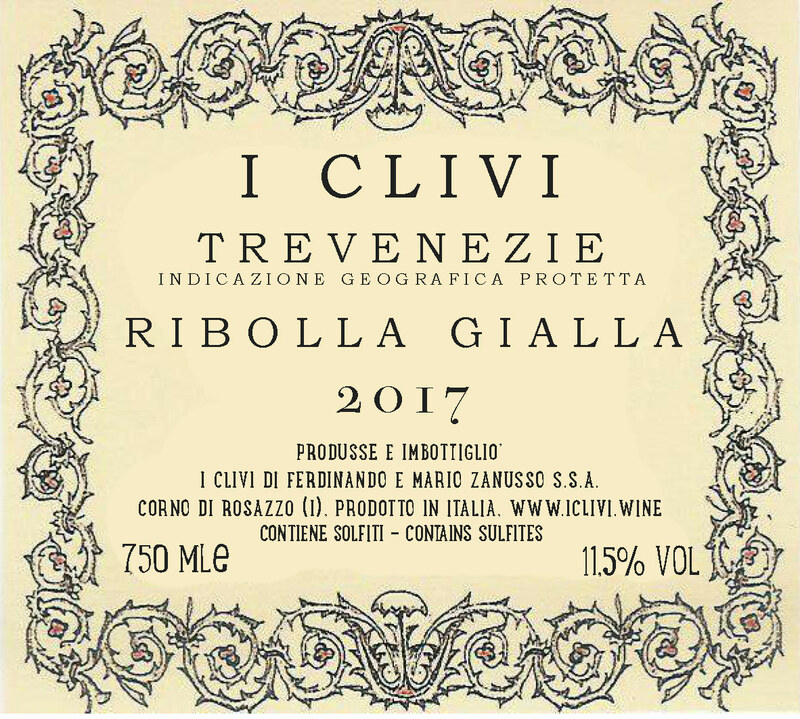 Bright, crisp, and citrusy with a textured mouth-feel that is unmistakably Ribolla Gialla. 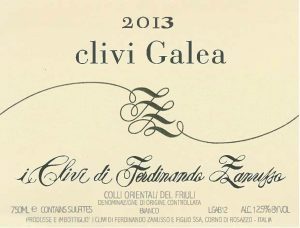 Galea Bianco: 12.5% alcohol. Based on 100% Tocai Friulano, this wine is kept on the fine lees for a minimum of one and a half years. 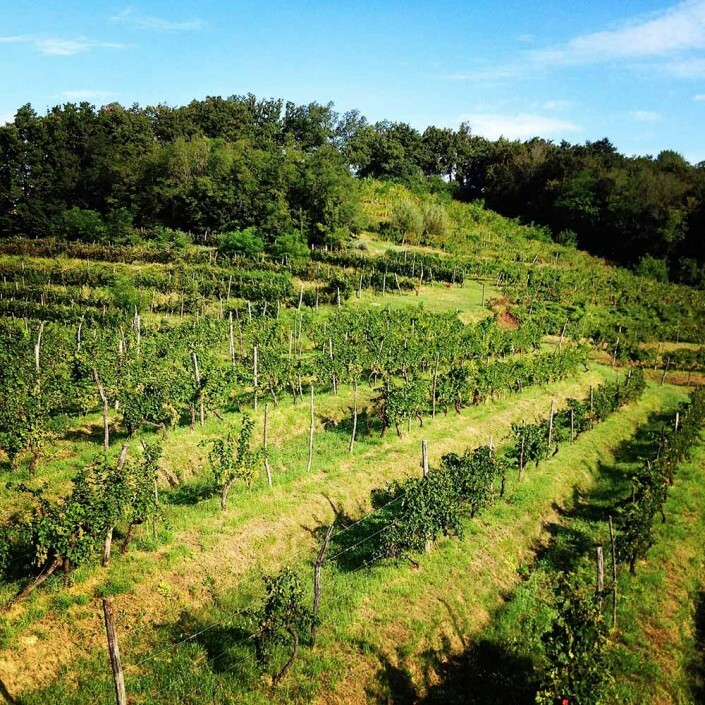 Full, enveloping, and redolent of ripe peaches, apricots, and honeysuckle. Brazan Bianco: 13% alcohol. 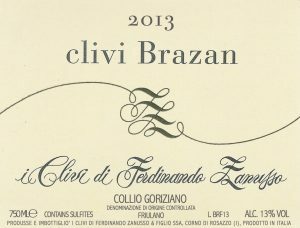 Based on 100% Tocai Friulano, this single-vineyard cru is kept on the fine lees for a minimum of one and a half years, like Galea. 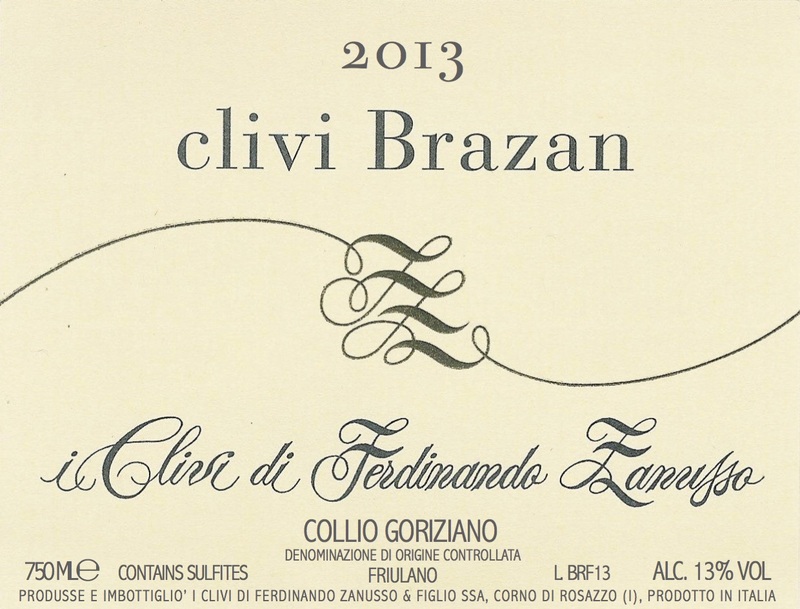 Its aromas, fruit, and minerality are utterly pure and encapsulating, offering a vivid snapshot of the variety. 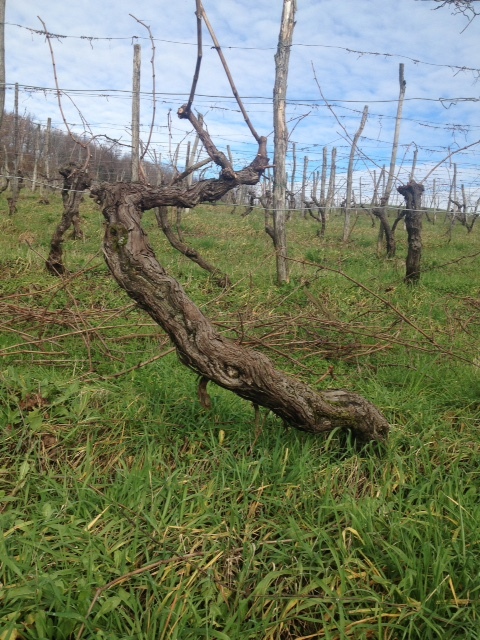 Galea Rosso: All grapes come from the “Galea” vineyard, planted with very old vines (65 yrs old). 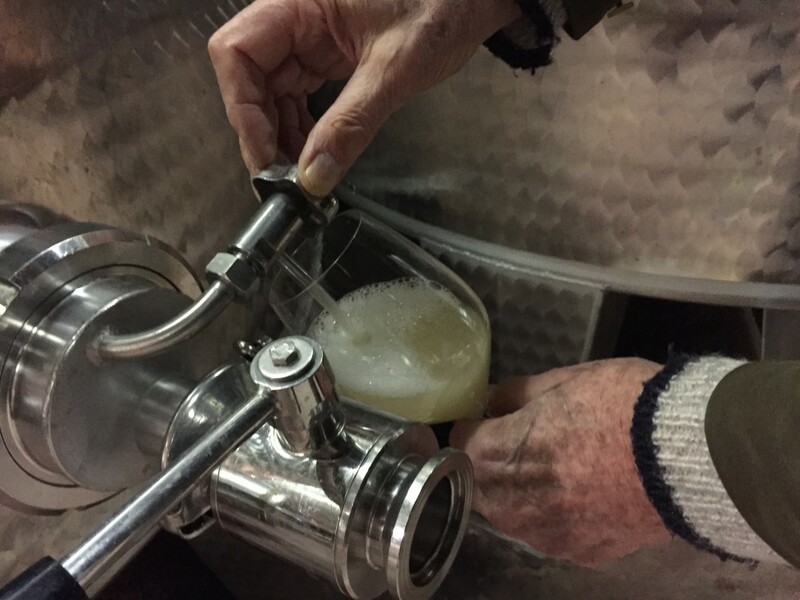 Fermented in stainless steel using indigenous yeasts, this vintage was matured just over three and a half years in vat before bottling. Look for structure and acidity with notes of ripe cherry fruit, leather, and spice. 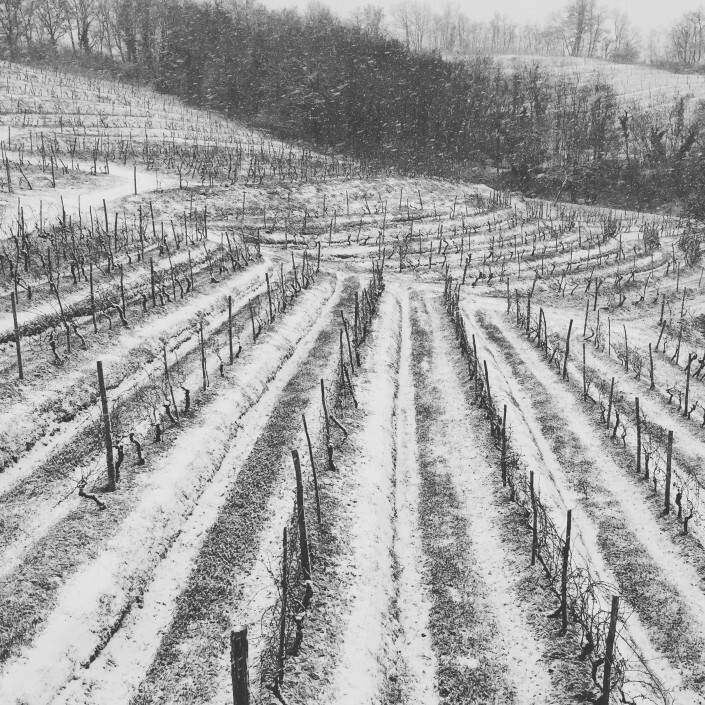 Trust us, this wine can give any prestigious Right Bank Bordeaux a run for its money. 1997 Galea Bianco: Whole-cluster-pressed at Champagne levels to obtain only the purest must or “vino fiore,” Galea Bianco undergoes no skin contact and remains on the fine lees in stainless steel for a minimum of one and a half years. It’s difficult to find a more precise snapshot of Friulano and represents one of Northern Italy’s finest whites. It is an intellectual wine that is redolent of ripe peaches, apricots, acacia blossoms, and honeysuckle. 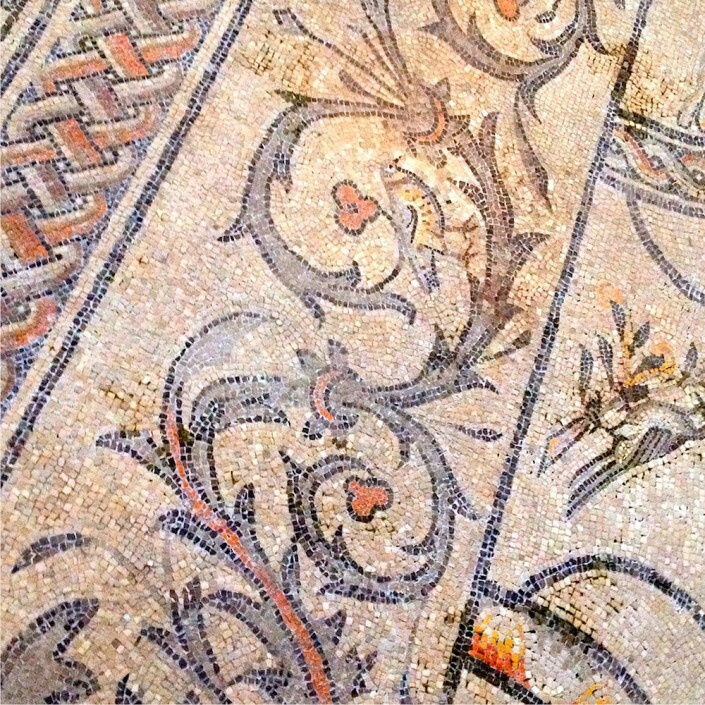 Floor mosaic in the basilica of Aquileia. Upper part of Galea Vineyard. 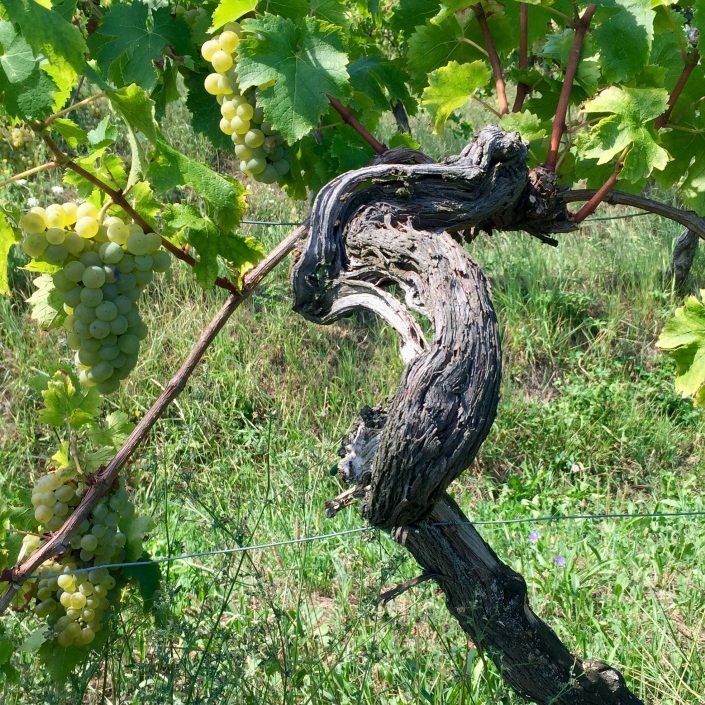 A cascade of Tocai and Ribolla vines. 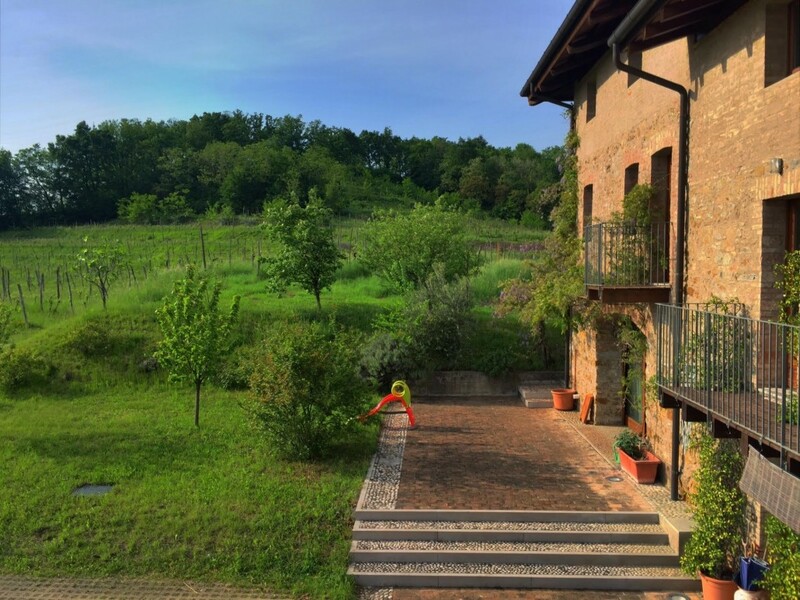 View from the upper terrace. 70-75 yr old Merlot vine.